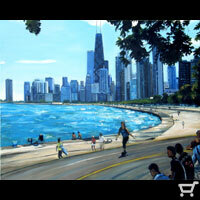 14 X 18" "Art Corner"
30x24" "Palette and Chiseled Corner"
24x30 " "South Shore Beach"
Art de Joie Chicago cityscape oil paintings by award-winning Chicago artist, Joy Appenzeller Bauer, include many skyline scenes including the John Hancock building, SEARS Tower, CNA building, Prudential building, Art Institute, Buckingham Fountain, the CTA L Train, and Wrigley Field. 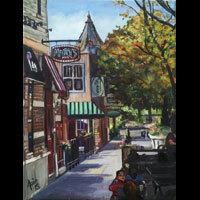 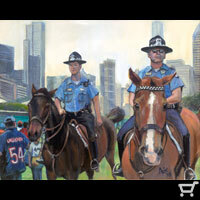 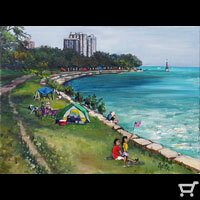 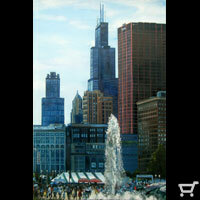 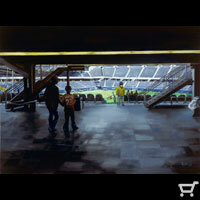 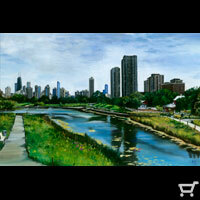 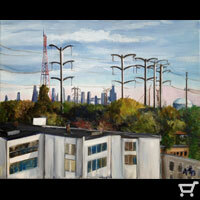 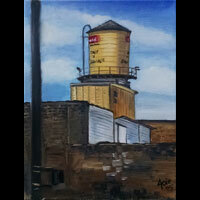 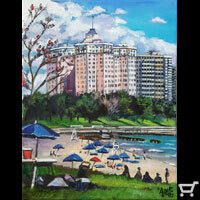 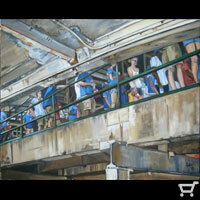 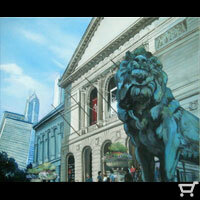 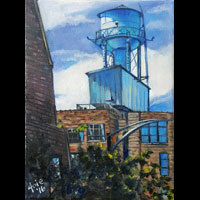 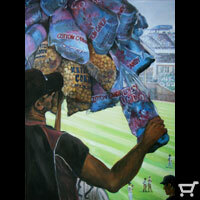 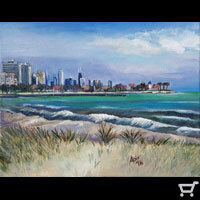 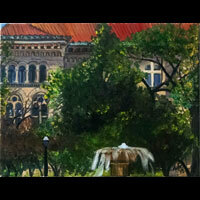 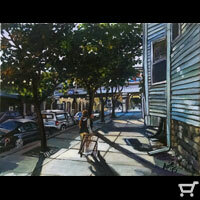 This collection includeds many plein air paintings created with the Plein Air Painters of Chicago. 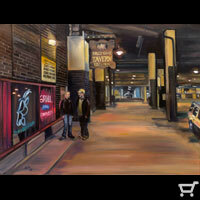 Several Chicago paintings are also available as limited edition giclée prints both online and via Chicagoland art festivals. 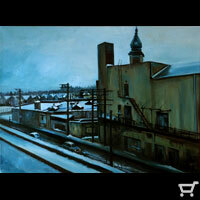 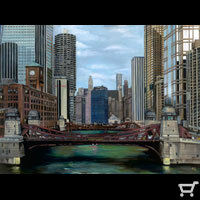 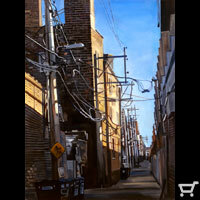 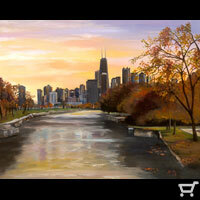 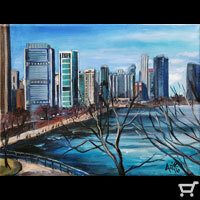 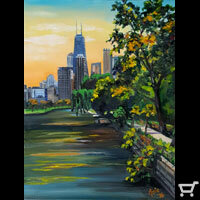 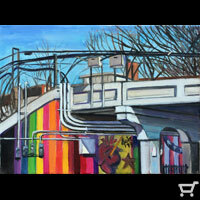 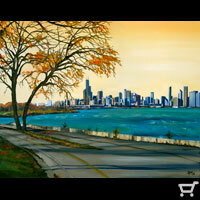 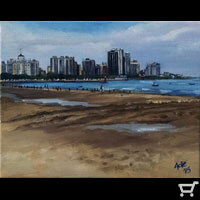 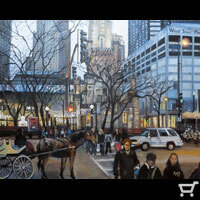 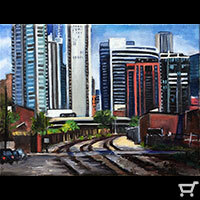 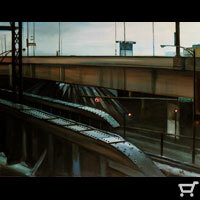 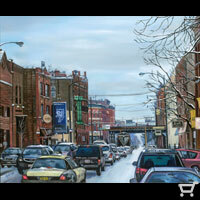 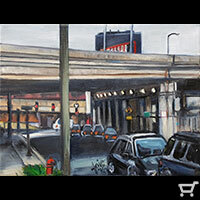 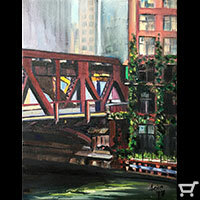 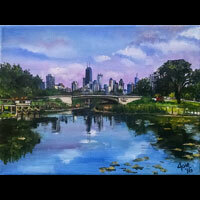 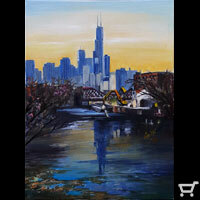 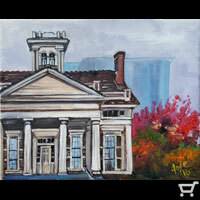 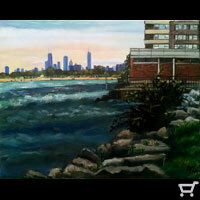 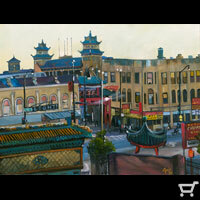 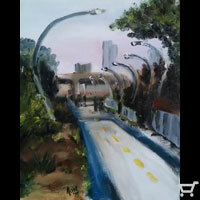 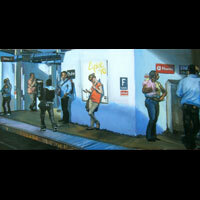 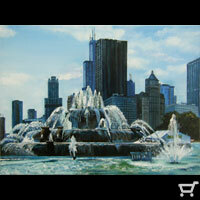 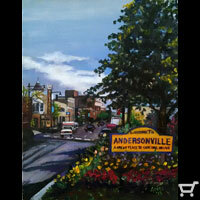 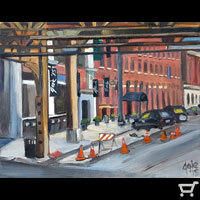 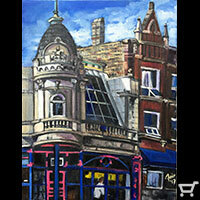 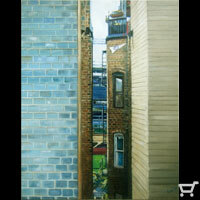 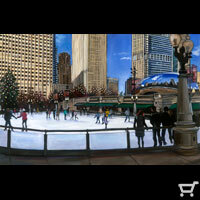 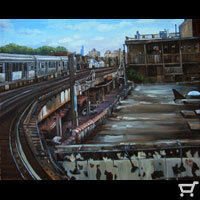 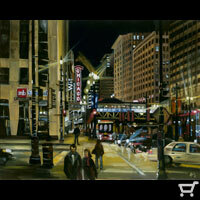 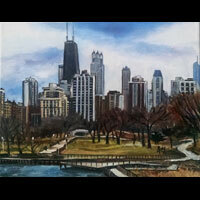 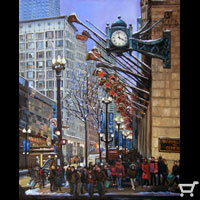 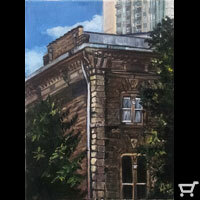 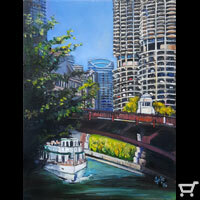 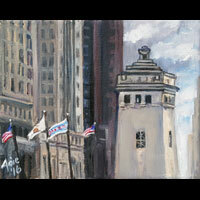 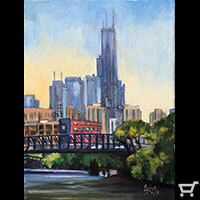 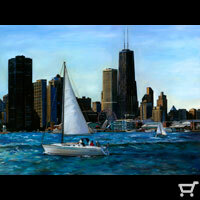 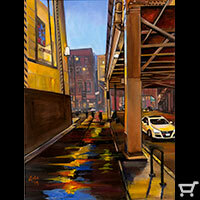 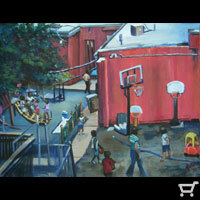 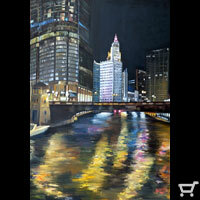 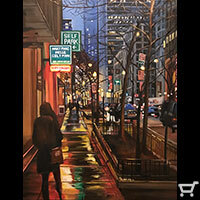 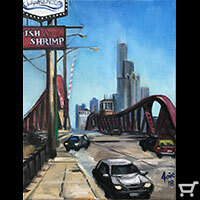 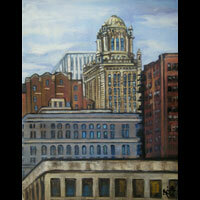 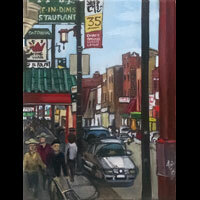 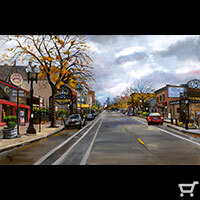 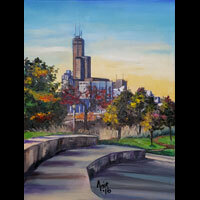 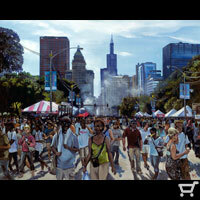 *Get 40% off selected original Chicago paintings in my Etsy store .